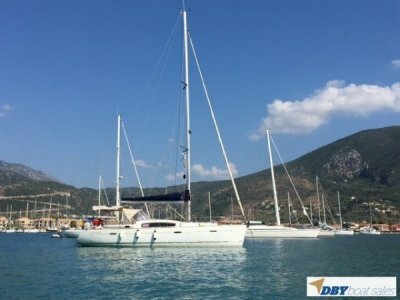 Beautifully equipped 1998 Bavaria 38 Ocean production centre cockpit pocket cruiser now for sale. Gratitude is currently located in Fiji. 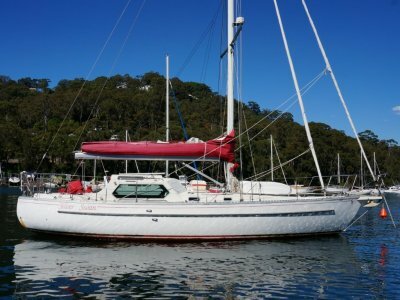 Sailing to Australia but available offshore delivery if preferred. Set up for comfortable shorthanded sailing. 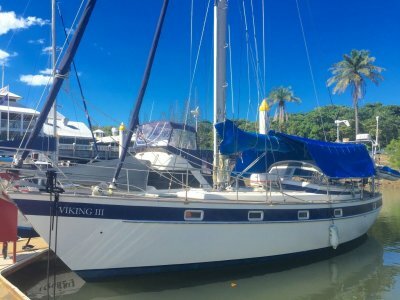 She is perfect for a couple with large aft double cabin and a V forward for guests. There is nothing to spend to just keep on going. Owners have ensured a good standard of maintenance. Powered by a low hours 50hp Volvo diesel and ample power when needed via her Fisher Panda generator. Engine Notes : 7105 amp batteries. Dinghy : 9ft RIB with 2.5hp Mercury outboard. 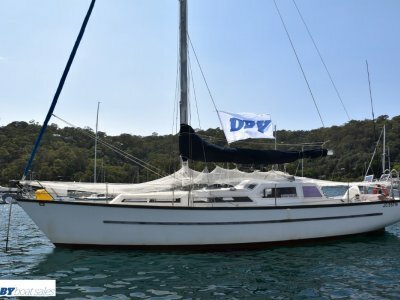 Covers : Hard dodger with custom bimini. 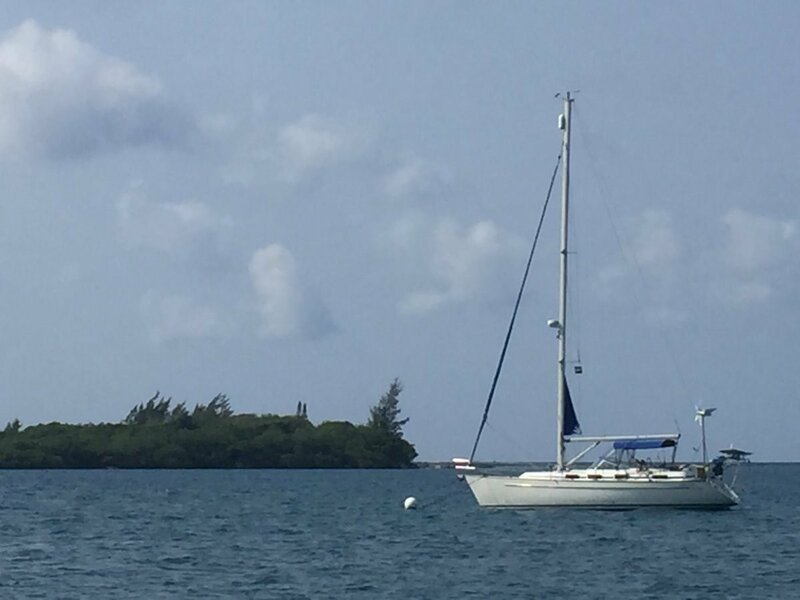 Has Navigation Lights : LOPO bow and stern. LED.